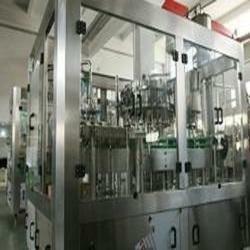 Offering you a complete choice of products which include alcohol bottling plant. Backed with innovative machinery, our offered range of Alcohol Bottling Plant is cherished for their extreme quality. These Alcohol Bottling Plant are ideal for making transparent bottles for packaging and filling different kinds of Alcohol. Looking for “Alcohol Bottling Plants”?